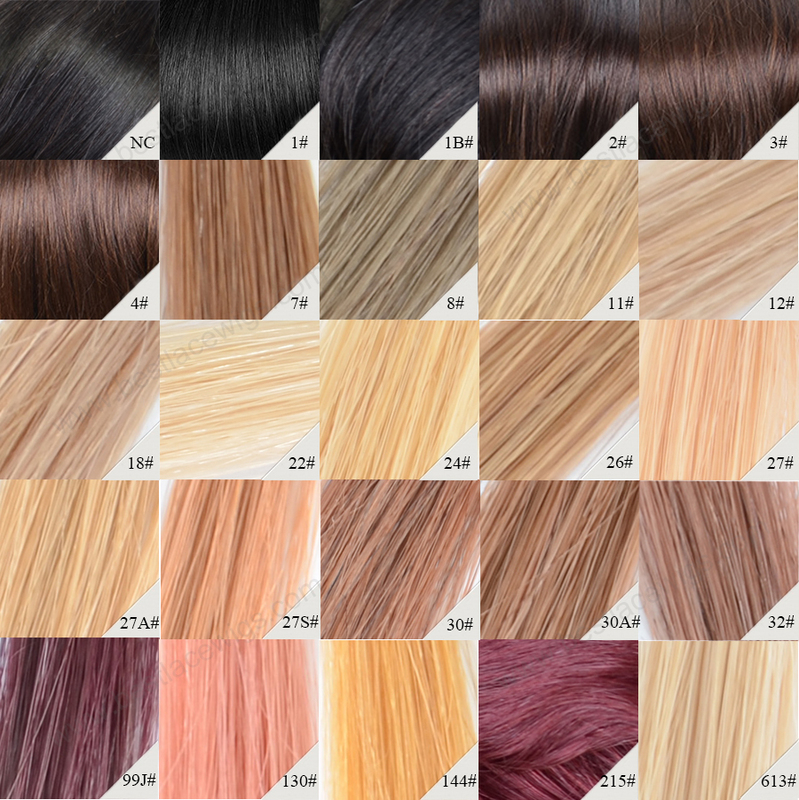 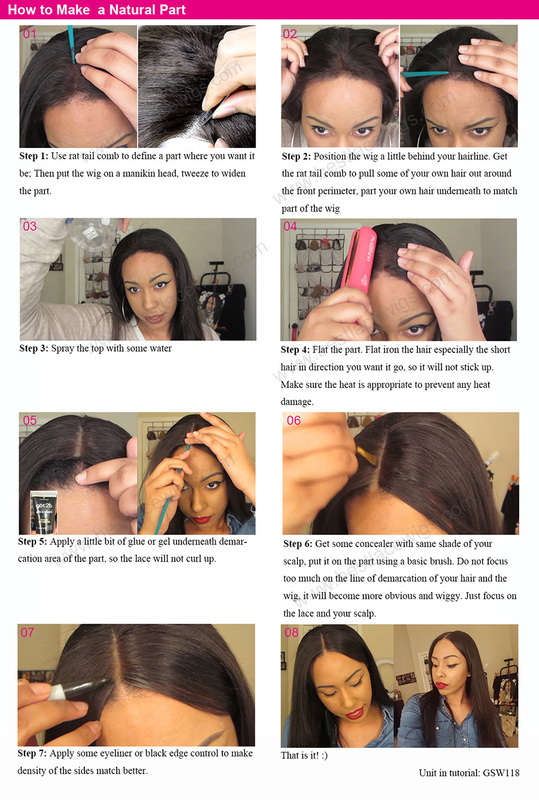 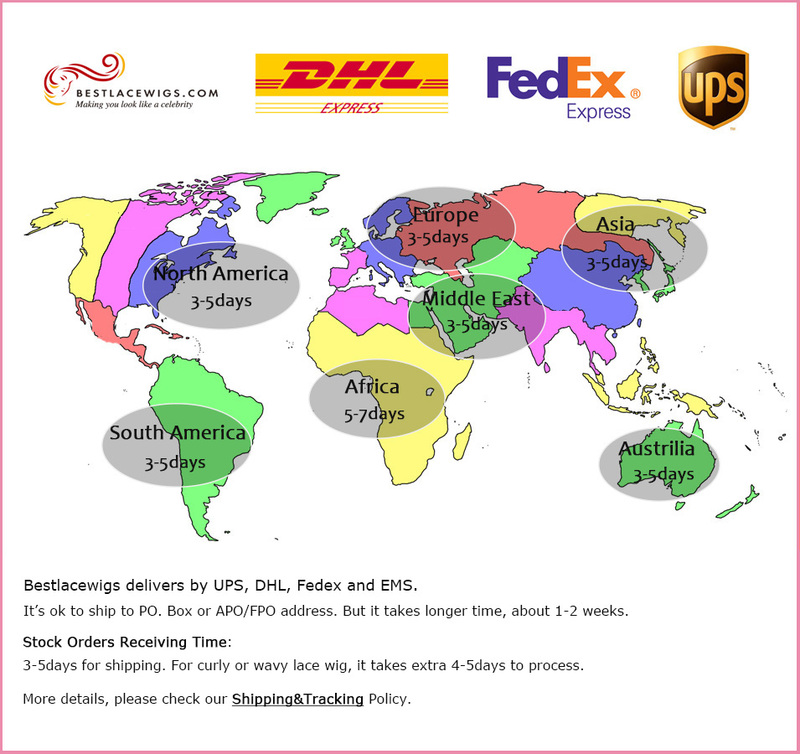 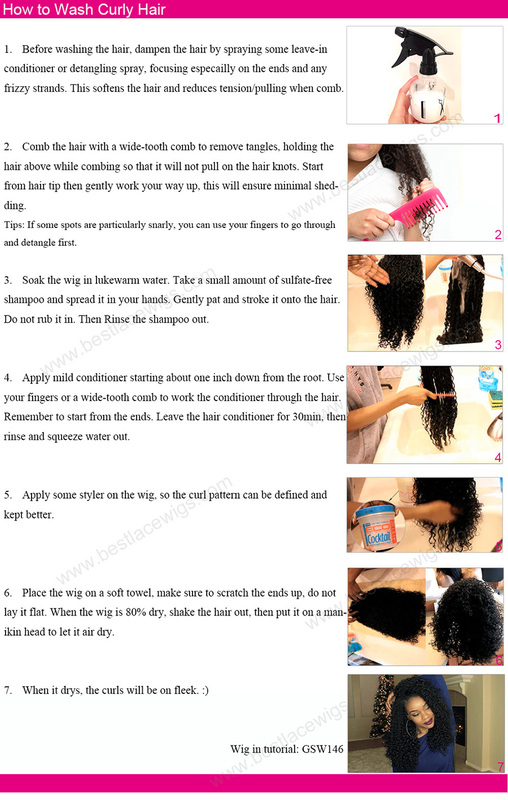 Have a good quality wig cap to make your hair wig more perfect. 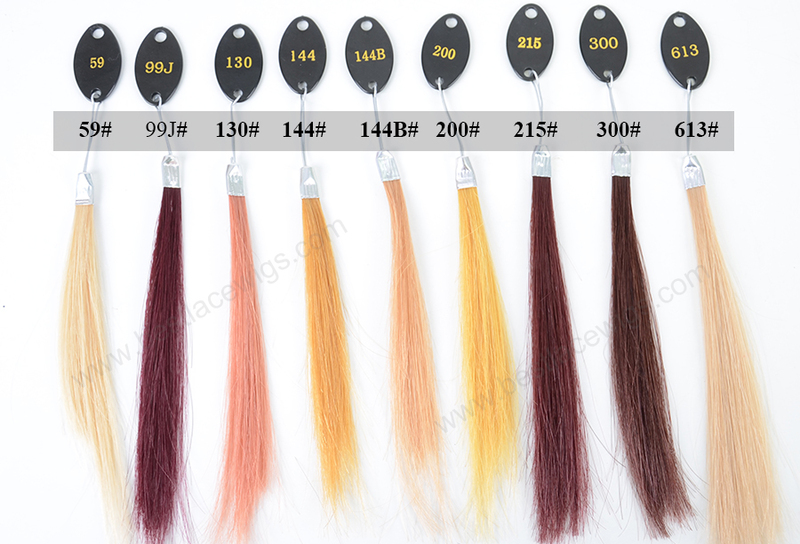 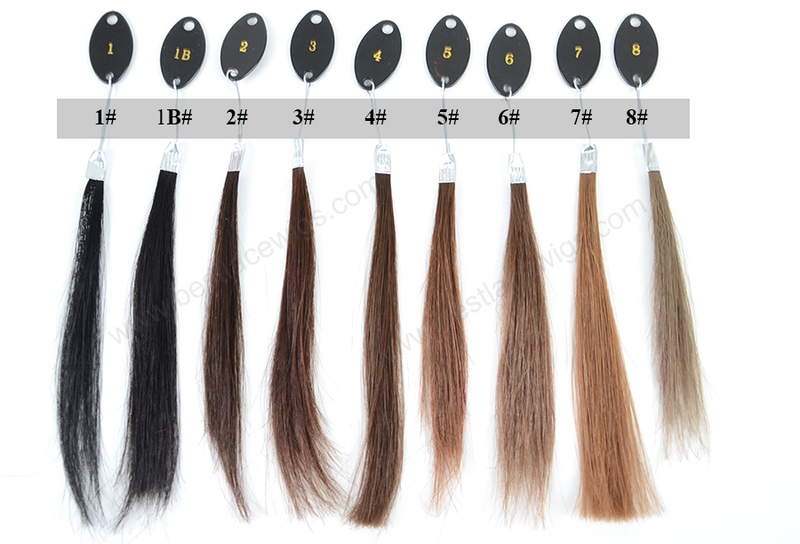 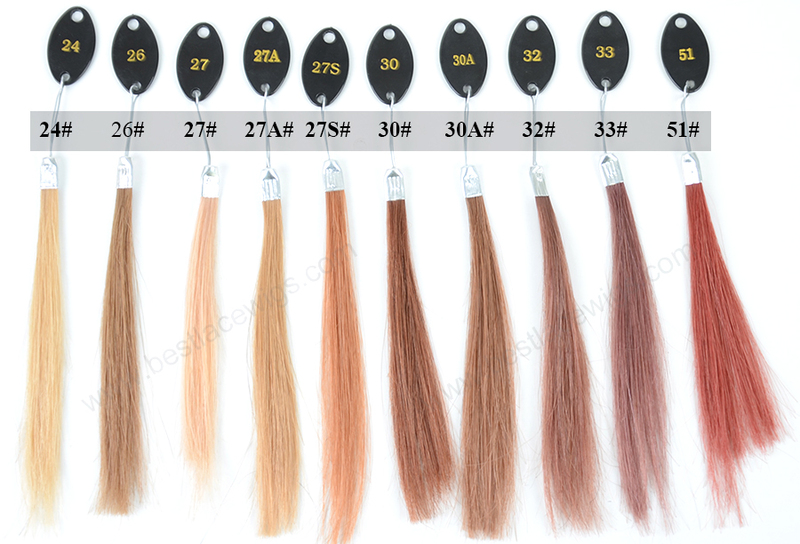 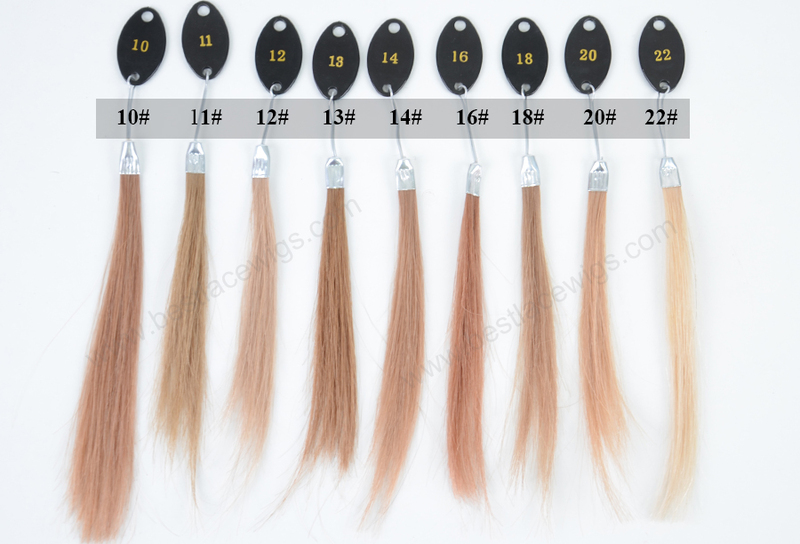 in our shop,except hair wigs, hair weaves, hair pieces and hair extensions, we have many beautiful accessories. 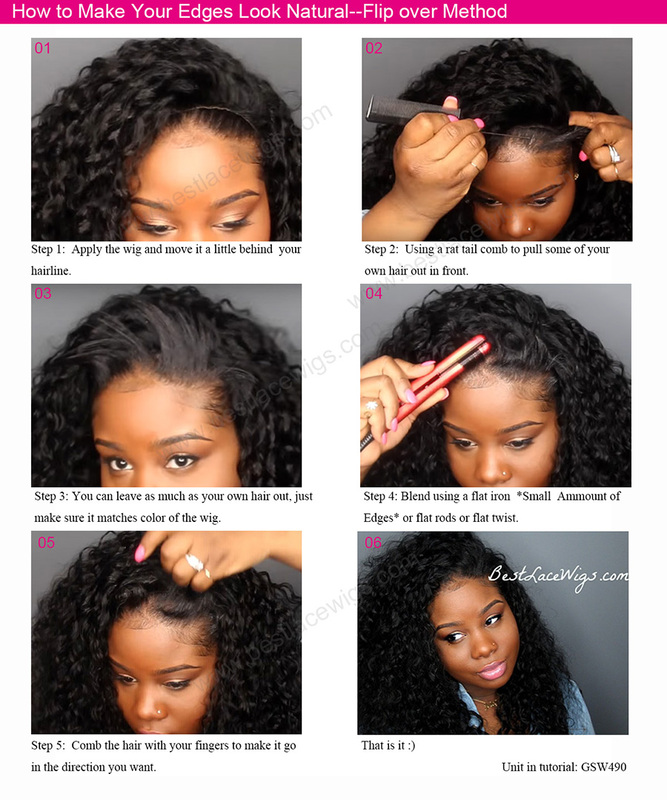 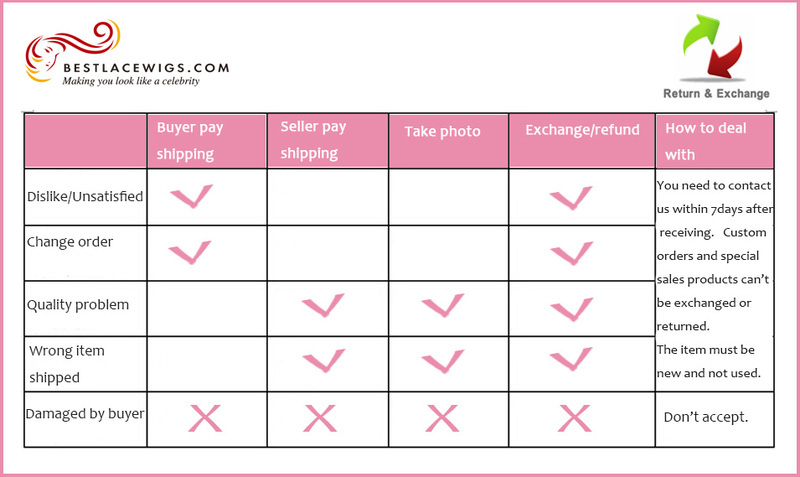 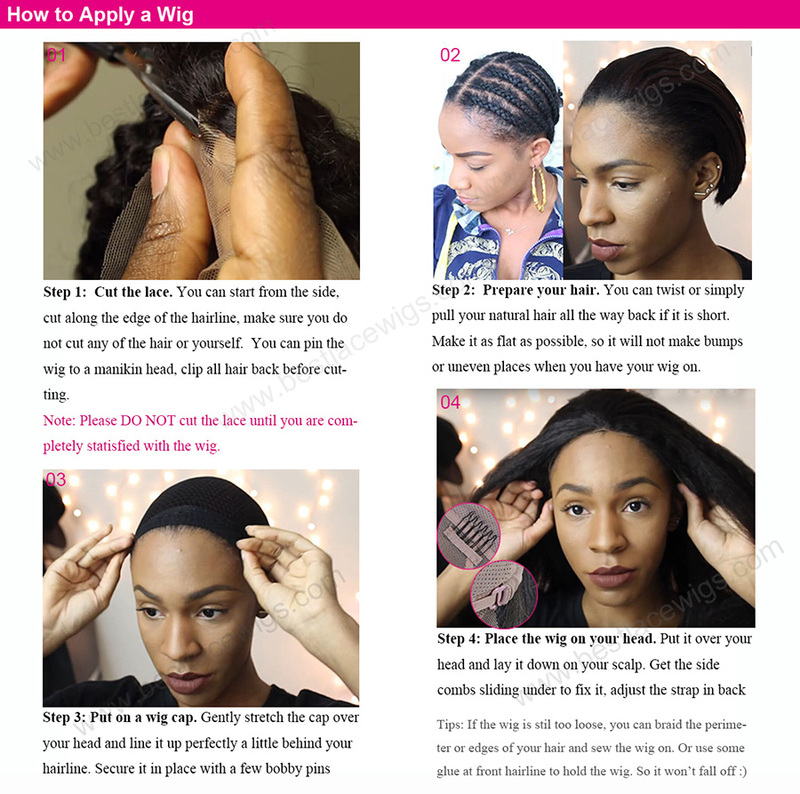 Buy our wig cap, you can save money.